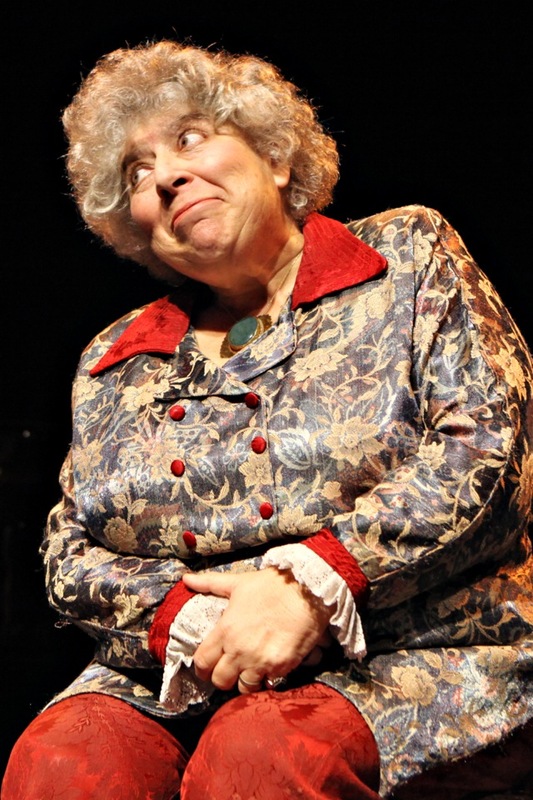 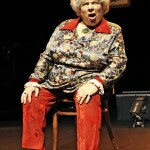 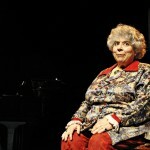 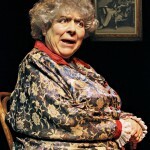 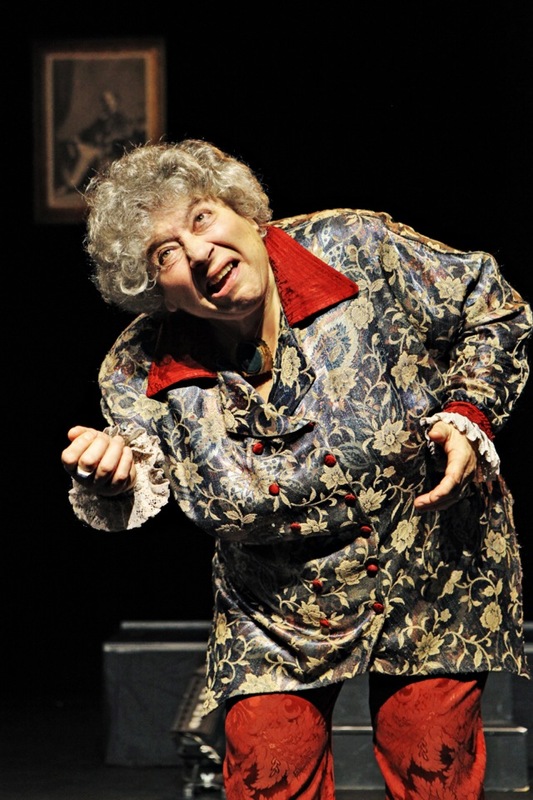 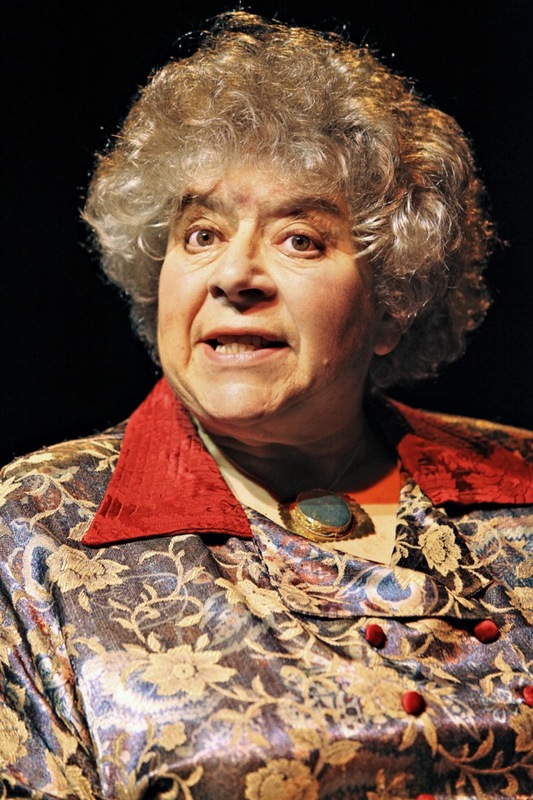 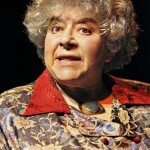 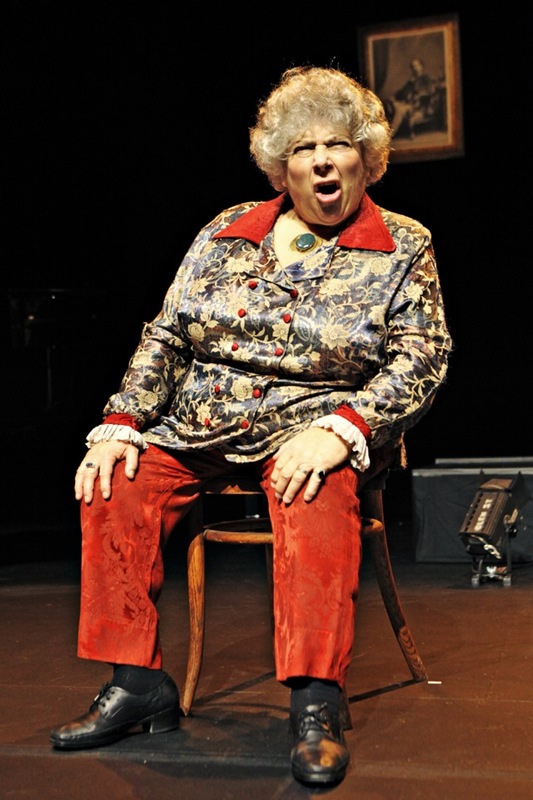 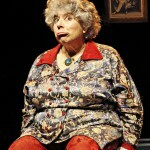 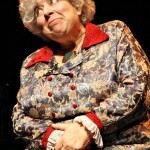 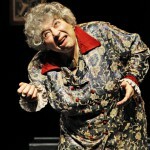 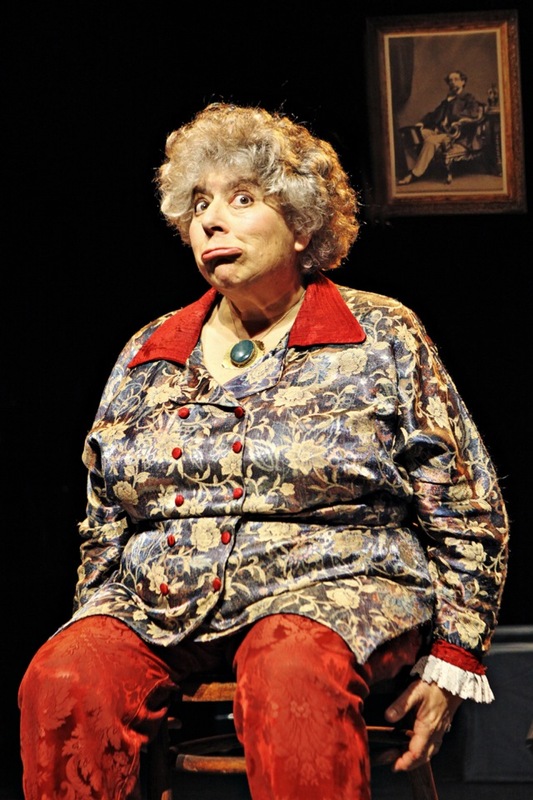 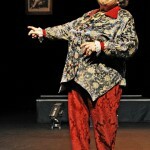 Following sellout performances in 2007, BAFTA award winning actress Miriam Margolyes returned to Australia and New Zealand in 2012 for an encore national tour of her one-woman tour-de-force, Dickens’ Women. 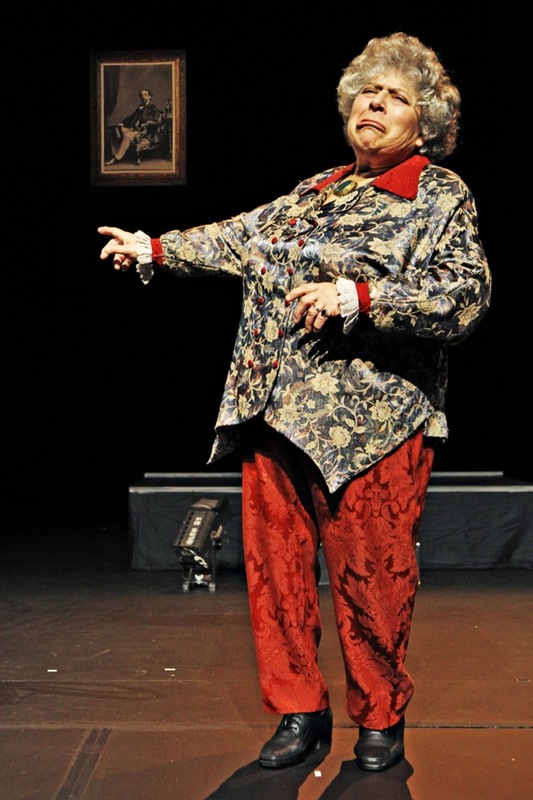 Bringing to life twenty-three of Charles Dickens most affecting and colourful female (and male!) 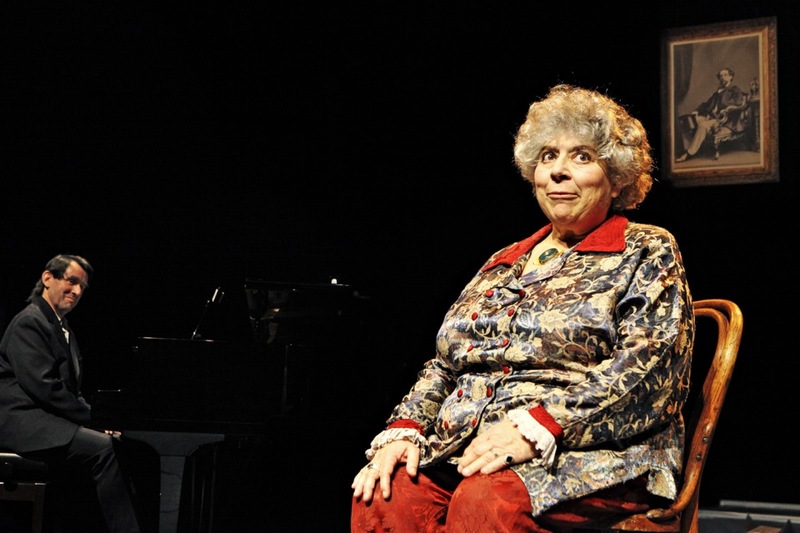 characters, Margolyes performed her powerful, comprehensive, and at times hilarious show about Dickens, his writing, and the real-life women who found themselves immortalised in his books. 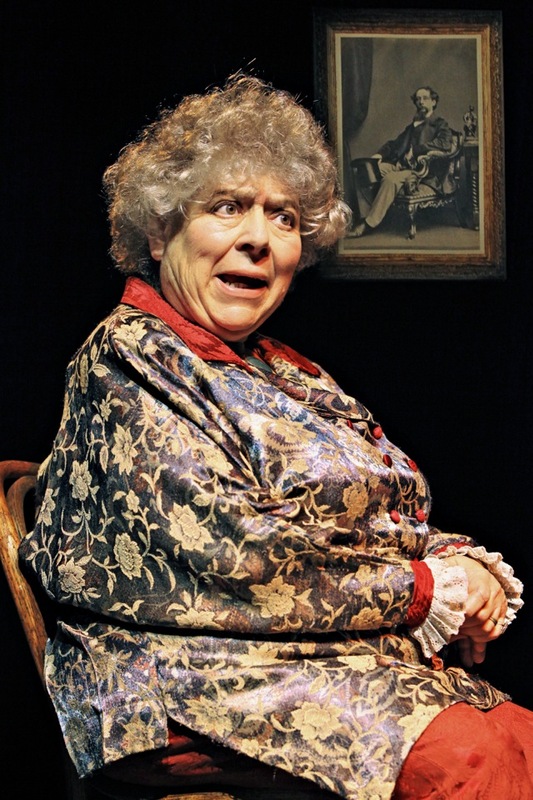 This tour was part of the worldwide celebrations of 200 years of Charles Dickens in 2012.